Being new to this blogging thing. I am really confused and nervous. And what flashes into my head while writing is the movie “Julie & Julia” and I can certainly relate to the character Julie Powell of the movie which was played by Amy Adams. I am a born foodie. I love to learn more and more about food and more than cooking love to try new recipes. And I am sure I am not the only one who loves to cook and eat. Gujia are sweet dumplings and are made during Holi, a festival of colours. We Indians celebrate life to the fullest and food is an integral part of our celebrations. And thanks to our elaborated menu, we have good range of options to eat. So, this one is for all the food lovers with a sweet tooth. *Chiraunji: 1 tablespoon grind it I love to grind it. Muslin cloth to cover the gujjias before it gets fried. To avoid drying of gujjias. Mix the flour,salt and oil and with the help of Milk and water mixture kneed the flour into dough. Make sure the dough is tight. No need to use whole of water+milk mixture if the dough is tight enough.And leave it for 2-3 hours. Grate the khoya. Now mix sugar powder,powder of almond and cashew,Grated coconut,fennel seed and chirraunji powder. 3. Cut the dough into small pieces. 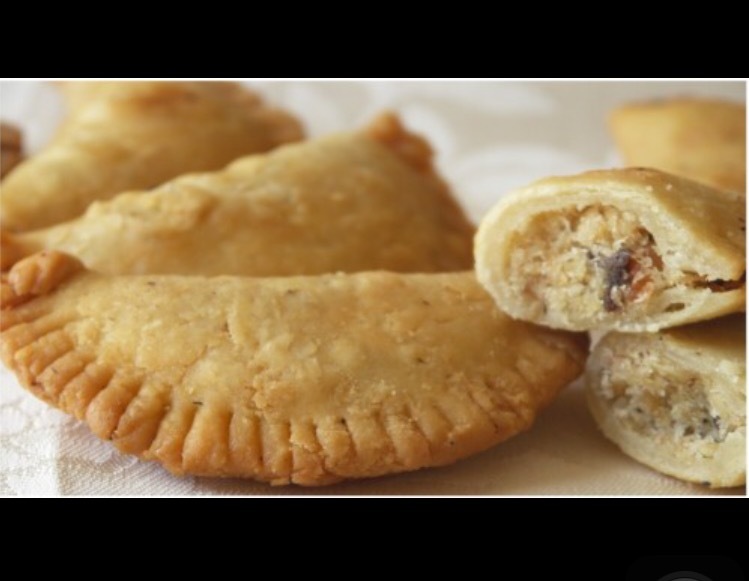 Now with the help of rolling pin make small and thin bread of each piece fill the khoya stuffing and put 2-3 soaked raisins in each Gujia and apply water at the end of the pastry to seal the stuffing inside. You can use mould to give shape to gujjia or you can use your hands to seal the stuffing. Now put the prepared gujjia under moist muslin cloth to avoid them to get dry. 4.Now heat refined oil in a deep pan.and deep fry the Gujjias. And your Sumptuous Dessert is ready to be served.So, the catch here is fennel seeds.It gives that lovely flavour to the gujia. Trust me I have tried and tasted many recipes of gujia but this one is the best so far. I hope you will like the recipe.Please ask queries if any. Will bring you another delicious recipe shortly.